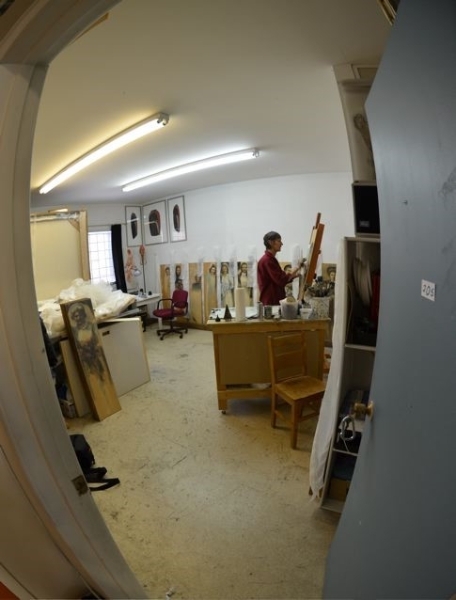 Bev Tosh is a contemporary artist and a member of the Royal Canadian Academy of Arts. She received her Masters of Fine Art in Painting, University of Calgary, graduated with distinction from the Alberta College of Art & Design, and holds a Bachelor of Arts degree in Psychology and Fine Art (University of Saskatchewan). She has lectured and taught art at several Canadian colleges and universities. 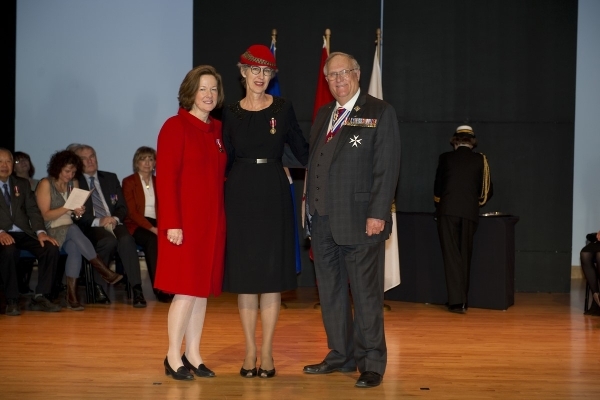 Tosh has received numerous honours and awards including the Meritorious Service Medal, Queen Elizabeth II Diamond Jubilee Medal; Alberta Centennial Medal; Woman of Vision Award (Global TV & YWCA); and the Distinguished Alumna Award of Excellence, Alberta College of Art & Design. Bev Tosh is the daughter of New Zealand pilot and his Canadian war bride. 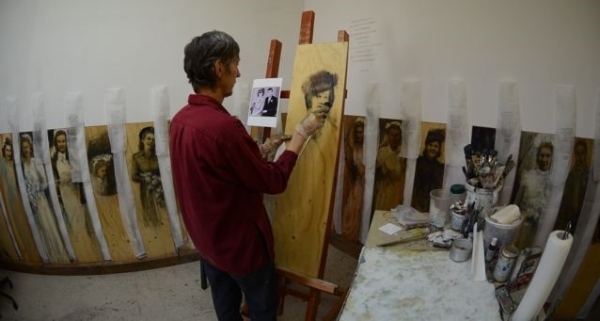 As a practicing artist, she has exhibited widely; One-Way Passage, her war brides series, has been exhibited nationally and internationally. 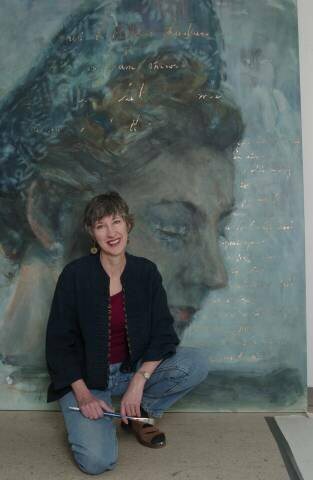 She is the past president of the Burns Visual Arts Society of Calgary.